The Palanca-winning author dishes on Pinoy mythology, horror stories, and weird Pinoy movie superstitions. 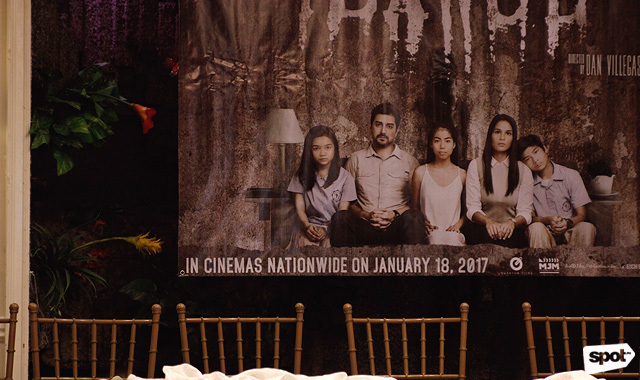 (SPOT.ph) Many associate Filipino horror films to mythological creatures, the Shake, Rattle & Roll franchise, and the occasional hair-raising gem. 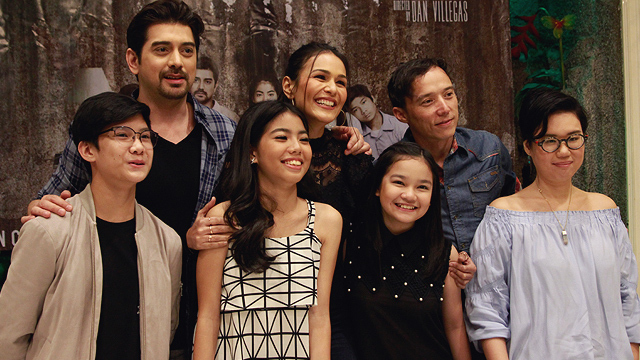 This new indie film hopes to expand on the genre with Ilawod, from noted rom-com director Dan Villegas and set for release today, January 18. 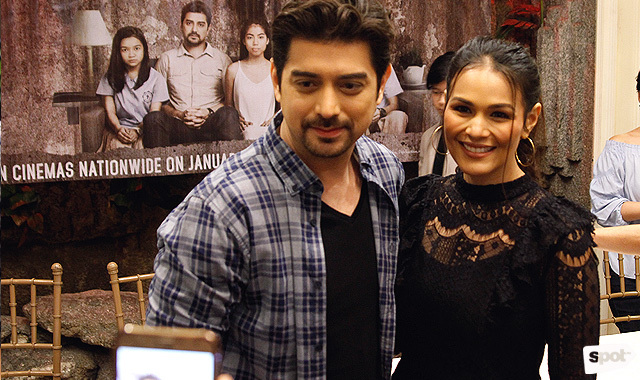 Ilawod also happens to be the name of the water elemental that's haunting a family led by Ian Veneracion and Iza Calzado. 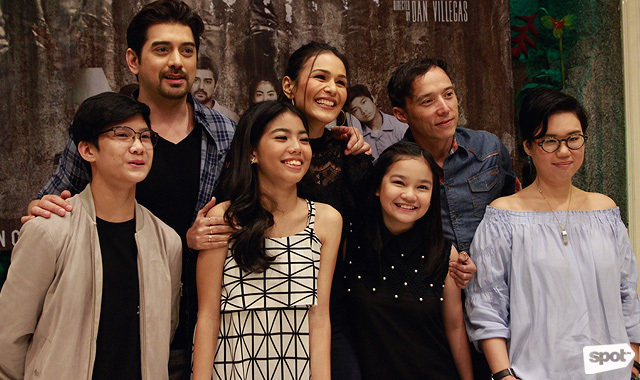 Ilawod takes the form of a young girl (played by Teri Malvar); after latching and possessing her victims, she reduces them to their basest desire—which of course leads to horrifying consequences. 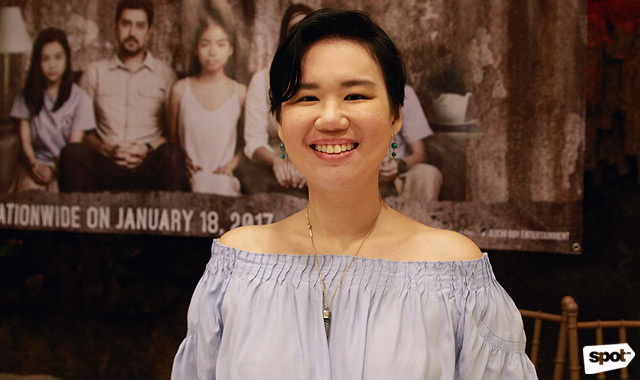 The film enlists Palanca-winning horror writer (and SPOT.ph blogger) Yvette Tan to write the story. We chatted with her about writing for film, interesting filmmaking superstitions, and what makes Filipino horror very unique. A lot of your written work dabbles in the horror genre, but how did you decide to take that into film? Well, I graduated [with a degree in] Film, so I've always wanted to write a screenplay. I guess it's part of writing; you want to challenge yourself. So when this came along, I said "yes" immediately. 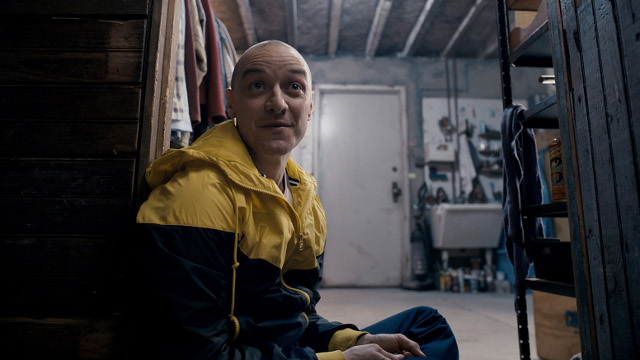 How different is the experience of writing short stories to screenwriting? Well, I really valued the screenwriting experience because there were people pressuring me, "Oy, deadline na." [laughs] For short stories, especially if I'm writing for me, I never get anything done because walang deadline e. Plus, I liked that there was a lot of input. The story we have now is different from the story we started with. I believe the story we have now is better because so many people gave input. Everything was so great. How did the process go? Did they pitch the story to you? Actually, usapang inuman 'to. Dan [Villegas, the director] and I have been friends for a while. This was even before he became a director. He was like, "When I become a director, I want to do a horror film and you're writing it." I was like, "Yeah, okay, sure." I forgot about it and apparently, he didn't. We jammed on it. He wanted a story on possession, and I wanted a coming-of-age story—which he was also on board with. So we worked around that. When I came up with the plot, we needed a name for the elemental. It was Direk Tonet [Jadaone] who suggested ilawod. She said that it was the opposite of ilaya—she actually has a tattoo of that—so that's how it happened. It fit perfectly because it's basically [about] the spirit of the downstream. You know when you go downstream, and you're pulled along? In the same way, the spirit affects the family members differently; you're pulled to your most basest desire or personality. 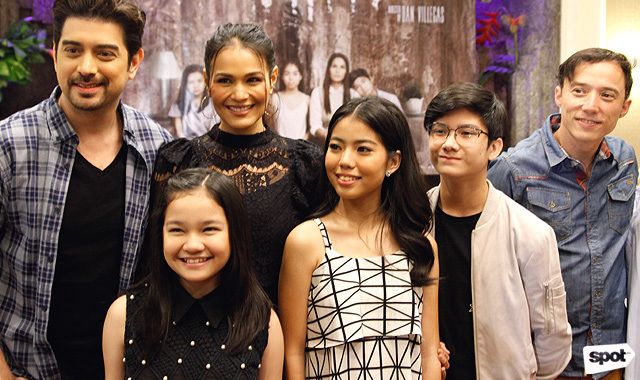 The horror in the film is very rooted in the family members. How would you describe this family? They're a very typical, modern Filipino family. Modern because both parents work and at this point, they're both after promotions. They're trying to do the best they can for the family. They're providing for their children but because they're working so hard, they don't get to spend a lot of time with them. As for the kids, Bea is younger and Ben is older. Ben is going through puberty, and he doesn't quite know what's going on. He's a bit of a loner, so he doesn't have anyone to guide him. And then this girl comes along, and she clearly likes him. [Put the] romance aside and imagine: You're a lonely person and you meet someone whom you like and clearly likes you back. That's a big thing, especially for a young boy or girl. As for Bea naman, she's a happy little girl but suddenly, everyone has their own world. She's also confused. How involved were you in the filmmaking? Were you on set? Yes, I was on set. Dan is a very, very hands-on director, and he likes involving everyone. So he'll shoot something and he'll be like, "Okay ba? Ganda ba? Nakakatakot ba?" It was nice to be a part of that process. It was also nice to see how something I wrote would be interpreted in a different medium. It would be completely different, but it would still work and somehow, it would be better. Were you also involved in the casting process? Like I said, Dan is very inclusive so yes, I was. When writing this [story], I really envisioned Ian Veneracion, first of all dahil crush ko siya [laughs]...sino bang hindi? Second, because he's a great actor and I knew he can carry the story without over-acting. I also love Iza [Calzado]. This is the first time I've worked with her; I've met with her before, and she's always gracious and a very, very good actress. Epy [Quizon], I've also met before but this is the first time I'm working with him. Everyone just worked really well. 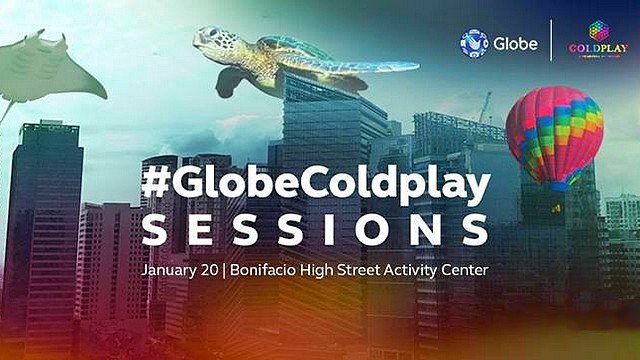 Filipino culture is rich in all sorts of mythology; why go with a water element? I write about water a lot in my stories. I have no idea; it just draws me [into it]. Maybe it's because we're in the Philippines, and we're surrounded by water. It could be because I like swimming. I don't quite have a straight answer, but there are these traditions—not just in the Philippines, all over the world...there are stories of lakes and rivers that claim lives yearly. I thought that was very interesting, so I drew from that, too. What fascinates you most about horror stories in general? One, that we don't know if it's real or not. Two, Filipino horror stories fascinate me because of the tsismis aspect. I grew up hearing about it from my mom, the helpers, people around me...half the time, it's told to me and half the time, it's things I overhear when the adults are talking. "Ah, si ganyan sinapian" or "Sa ganyan, may duwende." Plus, we have our own supernatural experiences at home. That's what fascinates me about horror. It's so Pinoy, up until the way it's conveyed. Possession isn't really something tackled in local horror movies; is there any reason why you did? Doing possession was all Dan's idea. The movie that scared him the most as a kid was The Exorcist, so he wanted something along those lines. Gusto niya manakot ng tao the same way he was scared when he was a kid. I heard from Richard Somes that there's a specific reason why there aren't a lot of Filipino movies on demonic possessions. He said that the last possession-themed movie was done by Julie Vega in the '80s, and then she passed away soon after. So there's this superstition going around daw that you don't do [movies like] that anymore to prevent things like that from happening. Yes, and apparently, there are a lot more superstitions in filmmaking. [Really? Like what?] Rainy season; there was one time we were shooting, and the sky was getting really dark. So they'd draw pictures of the sun on bond paper and stick it up on the chairs, or they'll draw it on the floor to ask the sun to come back. There's the whole...you have to make alay. You also can't have peanuts on set; I don't know why, but even before music concerts, bawal na raw mani. 'Di ko alam kung bakit. We also weren't allowed to cut our hair until after shooting wrapped up.